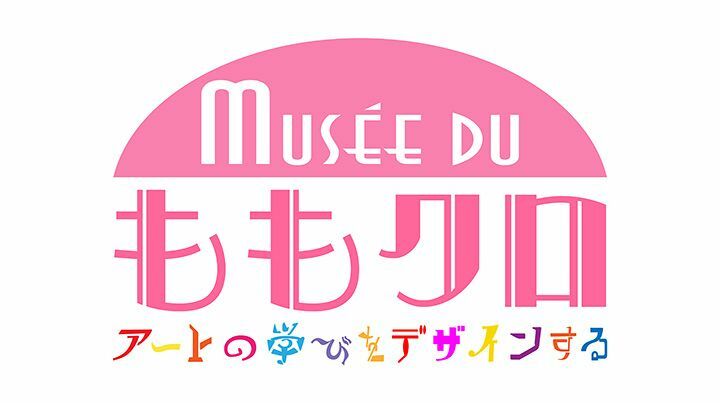 New program "Musée du Momoclo" is started on February 15. The program which a member learns the art of various genres, and conveys charm. 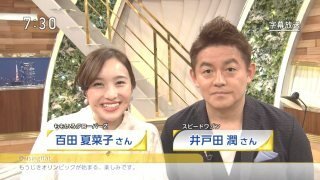 The program is delivered in "TeleAsa Douga" from 18:00 every Thursday. @Momotaka san: Great find! Thanks for the heads-up!! @Mattthecat san: DVR onegai!! Please! Thank you! For most any Mononofu these images are yet another tall glass of water - certainly for me as I continue to work hard to get my head around the new reality. But after hearing all the band members speak at the end of the January Folk Mura, maybe these pictures really do represent what might be a not so distant future reality as the younger members mellow with age and continue to grow closer to all the amazing stuff they do on this show each month. If I am to believe the group of people in these photos are a stable musical unit, then these really could be pictures of tomorrow's Momoiro Clover Z, the group that sheds its IDOL skin and becomes what they will be next...after the "IDOL era" so to speak. I've always believed the Folk Mura has revealed a much deeper ocean and a greater texture in this group. But that's me speaking (and hoping). Subtitles for episodes 3 and 4 will be posted as soon as available. 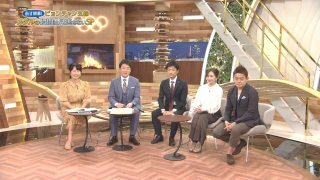 Kanako attended at a premium of the movie "Black Panther" in Korea as a reporter. Chant of "Ikuze! 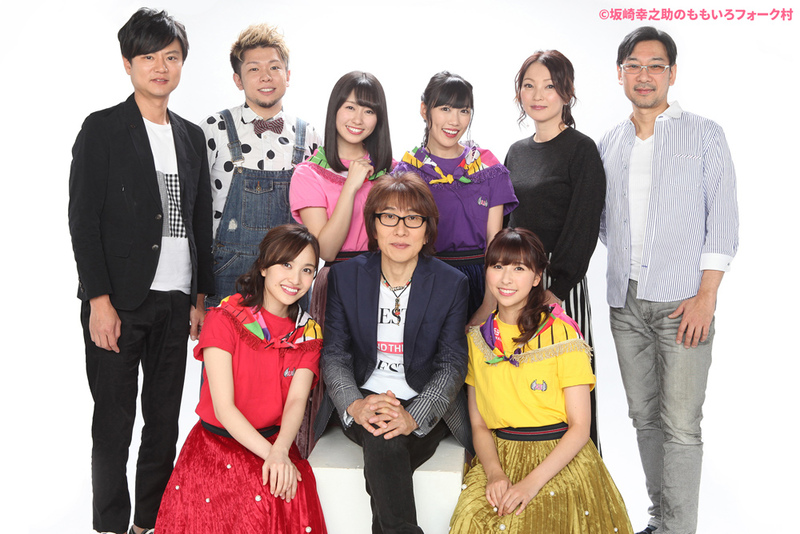 Kaitou Syoujyo"
Momoclo began the appeal that raised the contribution for earthquakes of Taiwan. Subtitles for Episodes 1 & 2 can be found here. Subtitles for episode 4 will be posted as soon as available. 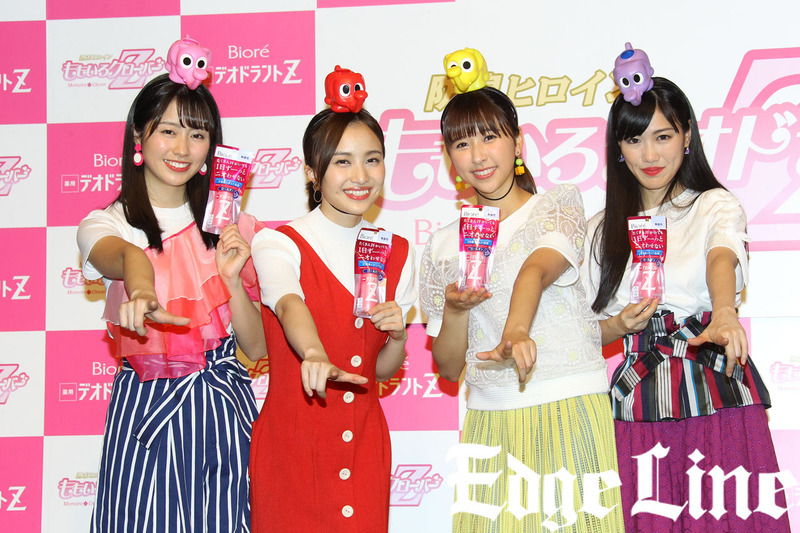 It was announced that Momoclo performed deodorant product and collaboration. 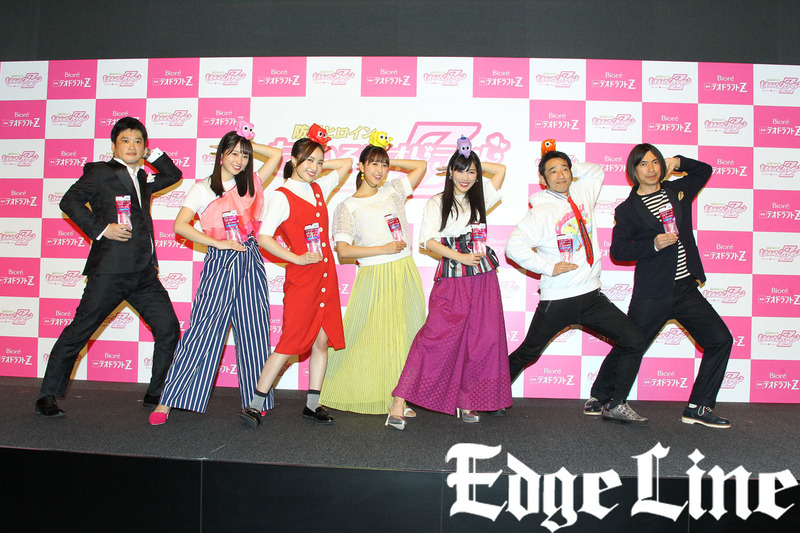 The selling by subscription of the collaboration product "Momoiro deodorant Z" was started on today in the Amazon. And original goods of somebody of the member are sent to all the buyers. "Birthday PANEL" is sold as memorial on the birthday of each member. The pattern of the photograph is nonpublic until arrival. ※Craftsman produces this panel by hand. Order beyond the production plan after that is sent out sequentially after July. NOTE: English Subtitles for episodes 1 & 2 can be found here. English Subtitles for episode 3 can be found here. But this past Sunday, it's was officially 3 weeks ago when Momoka made her departure from MCZ (and the entertainment business). Now, being the guy who is infamous for repeatedly posting about how I feel about MCZ, I'll be totally lying if I say didn't feel bummed at all when I Momoka made the announcement. But I think I can speak for myself when I say that I took this departure very well, and possibly did better than all the MCZ mononofus/followers. I mean the departure was only 3 weeks ago, but it feels like it was MUCH longer than that. Heck, when the announcement was made, I immediately hoped that this mean I can finally get out of this MCZ obsession that I've going through ever since my curiosity fell in to this 2 year ride. Unfortunately though, this guilty pleasure is still stuck with me for who knows how much longer (I just hope that when it does leave, it won't lead to a more dangerous guilty pleasure obsession). 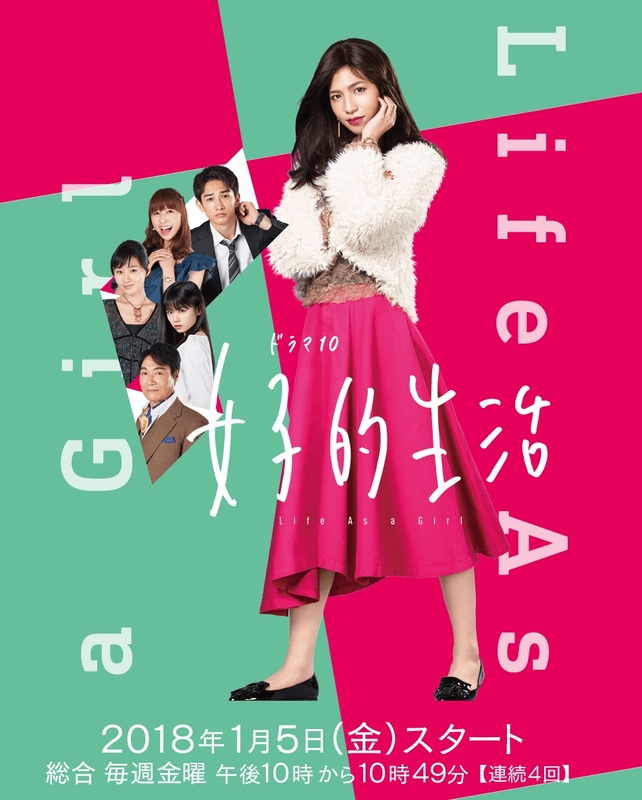 But despite all of that, I do hope that Momoka lives a happy and safe life, while the other 4 do well for themselves going forward (whether I'm still stuck following them or not)!